Starting in 2012 with one online program, UNH Online has continued to work to foster the growth of online programs and courses at the University of New Hampshire in order to make the high-quality, research intensive educational experience offered by UNH more accessible and convenient for the state of New Hampshire and beyond. 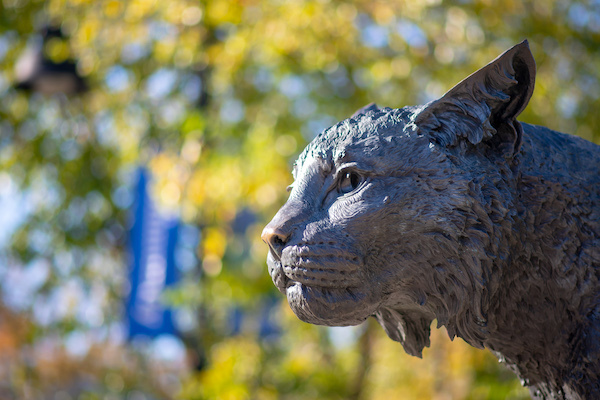 UNH Online was developed in order to offer UNH students an additional option to complete their undergraduate degrees according to their own timetable and to reduce the total cost of degree completion. The University of New Hampshire participates in the State Authorization Reciprocity Agreement (SARA) which allows us to enroll residents living in the District of Columbia and 47 states that have joined this cooperative. Our team is ready to help students achieve their ultimate education goals. From initial inquiry to graduation, we're here to support students throughout their entire educational journey - and beyond. Convenience is an added bonus of the social work degree program. But convenience doesn't sacrifice quality. Learn more about our first group of graduates from our Online Master of Social Work Program.